Parking is available around the CBD. Look out for our parking flags @ Officemax. Friendly people will greet you at the door and help you to find your way around. If you have kids, they will enjoy fun, safe, age appropriate programs while you are in the adult service. A pastor will give an inspiring, bible based message and the service will be over in about 75 minutes. You'll find great coffee available at our cafe after the service. On Sunday mornings we provide seperate facilities and age appropriate programmes for each of these age groups. When you arrive simply follow the signs to securely check in your child. Arriving in Nelson in 2008 from the Kapiti Coast, Wesley & Caroline are proud parents to Caitlyn, Abigail, Madison and Toby. 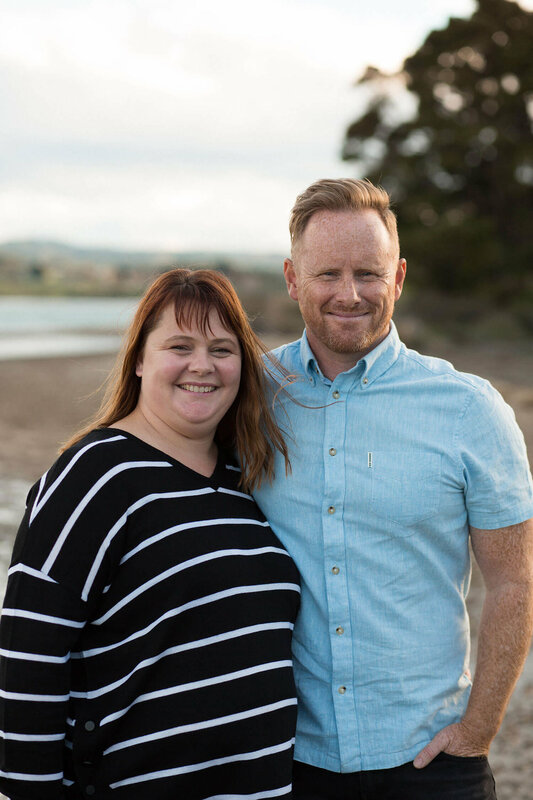 They launched Aspire church in 2015 and are passionate about seeing people come into a relationship with Jesus, walk in freedom, discover purpose and fulfil God’s potential for their lives.